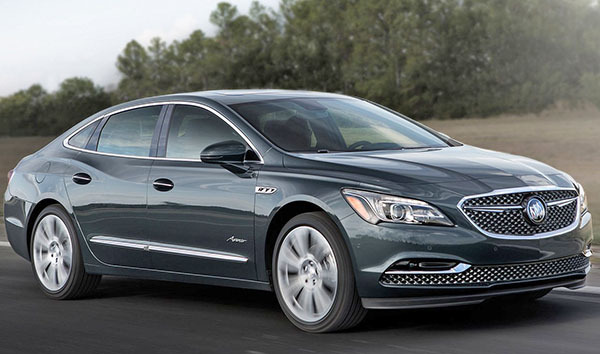 Looks like GM is spending some money on the Buick Lacrosse for the next year. the whole front of the car is being redesigned. Also, upon close inspection, it still only involved the plastic parts. Bumper, grille, and headlights. But they managed to give the car a whole new face. Just like they did with the 2019 Cadillac CT6. To me, this looks even more like a big Opel now. Same thing in the rear. New lights, bumper, and trunk. And again, it doesn't really look better to me. The one thing they need to change with the Lacrosse is the base engine. it is still using a version of the previous model's 2.5 Liter "Light hybrid". Are those ventiports on the front fender or is that just a reflection? The old lower grille is too wide, but it still looks a lot better than ribbed black plastic. The eAssist also takes significant space from a trunk already too small for the clientele. Then there's the headroom lost to the sloping roofline. We Boomers have become practical in our old age. 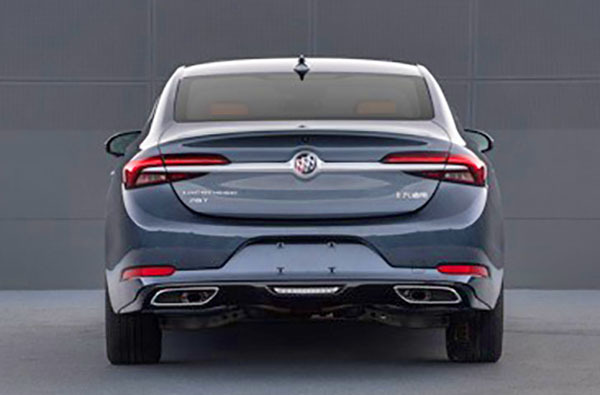 Looks like Buick/GM designers really like the 2018 Mazda 6 front clip, almost a dead ringer if not for the bisecting line through the grill. Even the headlights. Inspired by European Opel Insignia. I for one approve of the new front end with the jazzy looking hexagonal inserts. It reminds me of the S Class Coupe S550! I like it! I will definitely go and look at it when it is at the dealership in 2019! The new nose makes it look a lot more like the Impala. 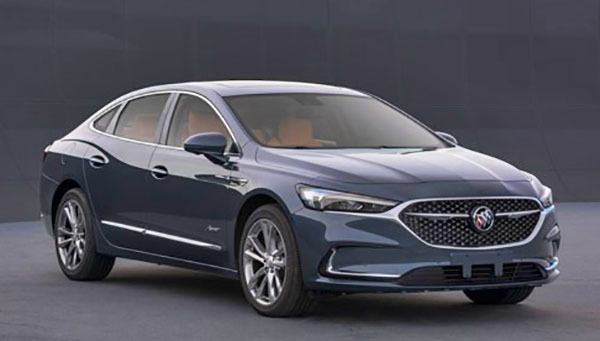 Front end is becoming ever more generic.. the waterfall grilles of old actually gave Buicks some sort of instant brand recognition, while this could be absolutely anything. 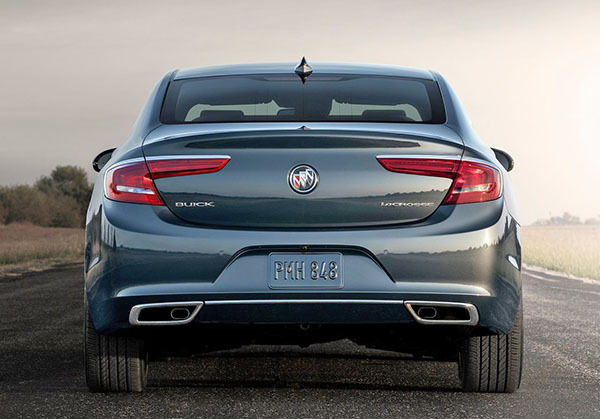 But the rear is 1000% better IMO. Beautiful old fart vehicle. As a representative of the old fart community, I like it.